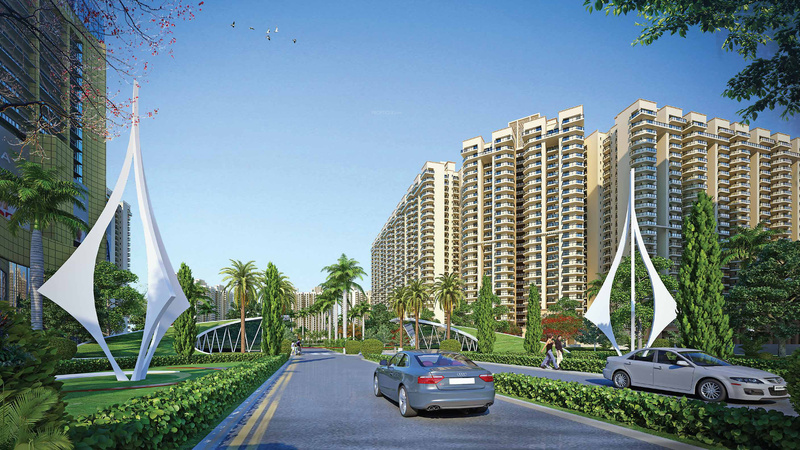 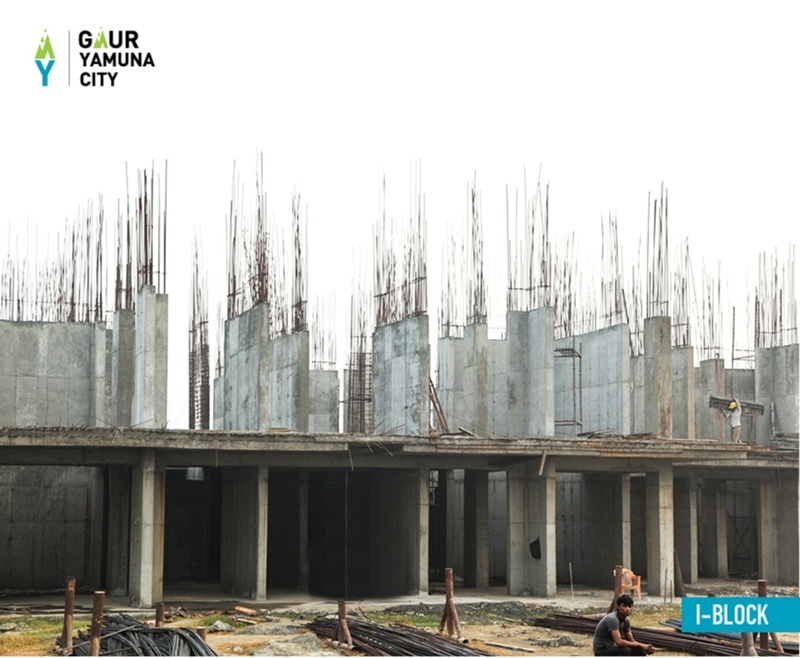 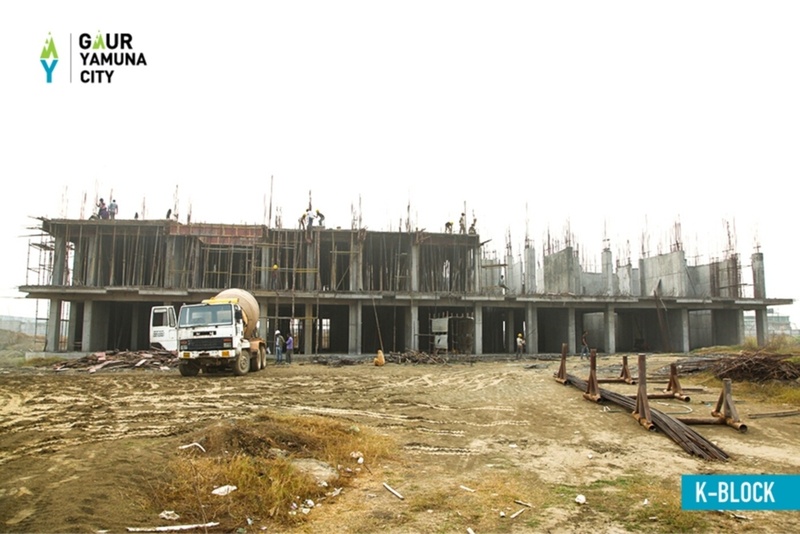 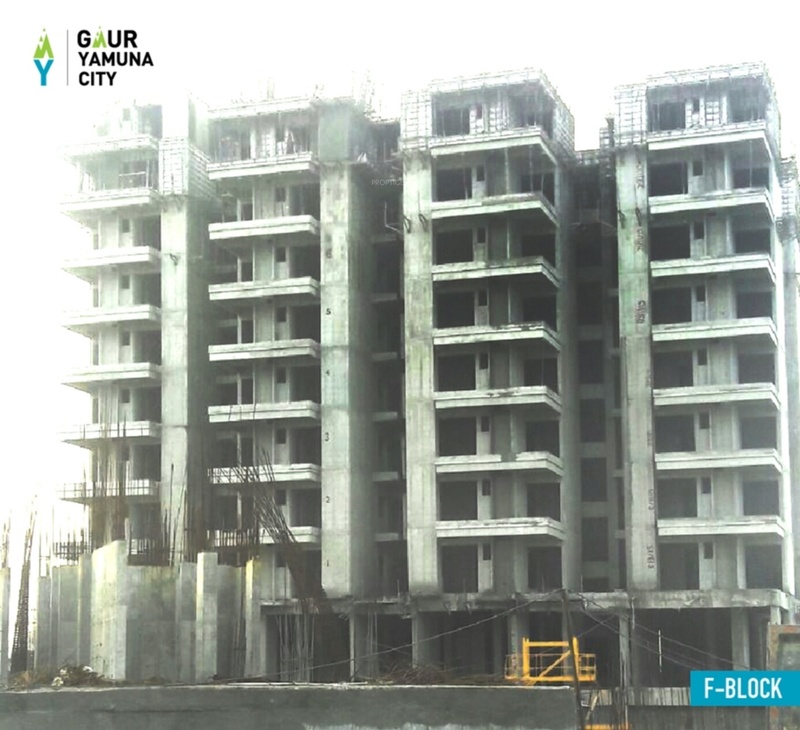 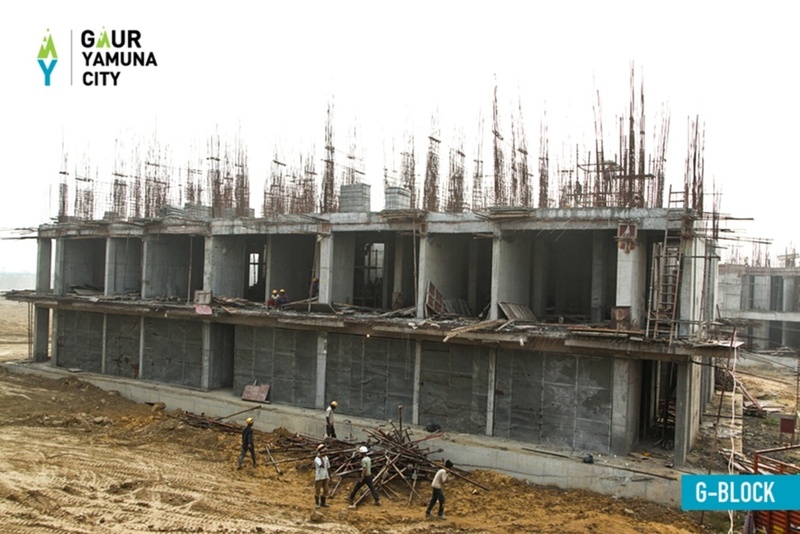 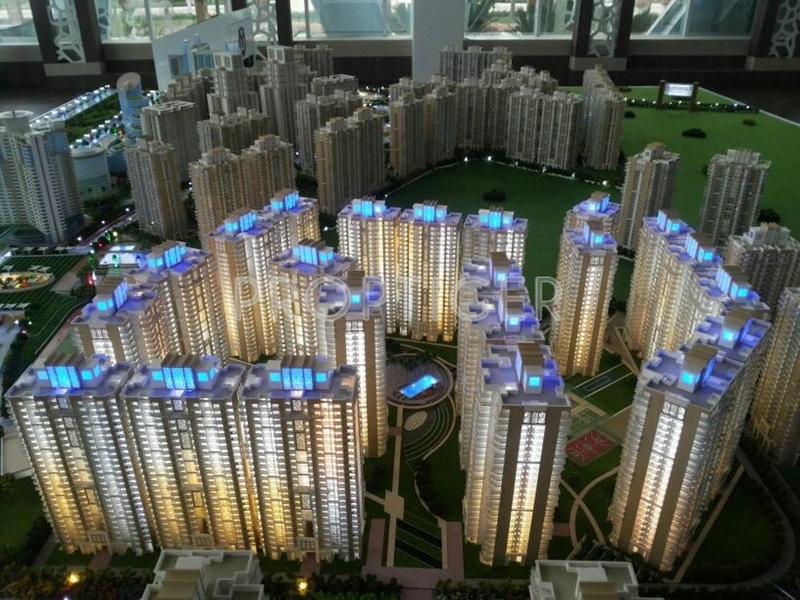 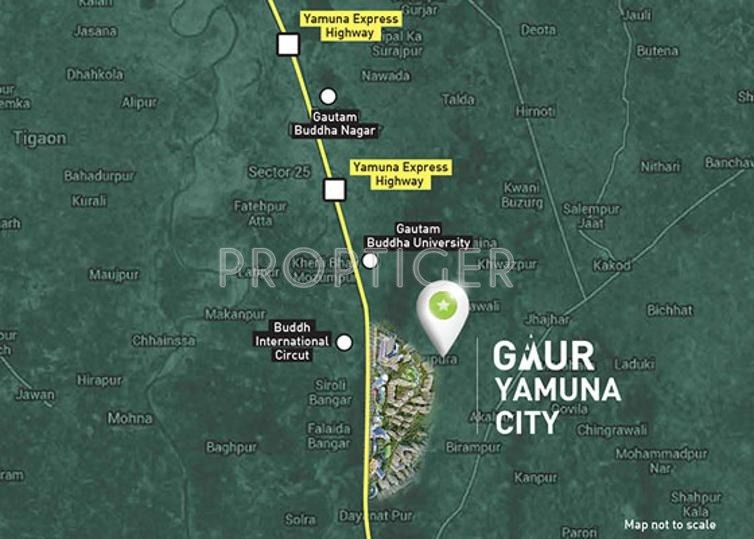 Launched by Gaursons, Gaur Yamuna City, is a premium housing project located at Sector 19 Yamuna Expressway in Noida. 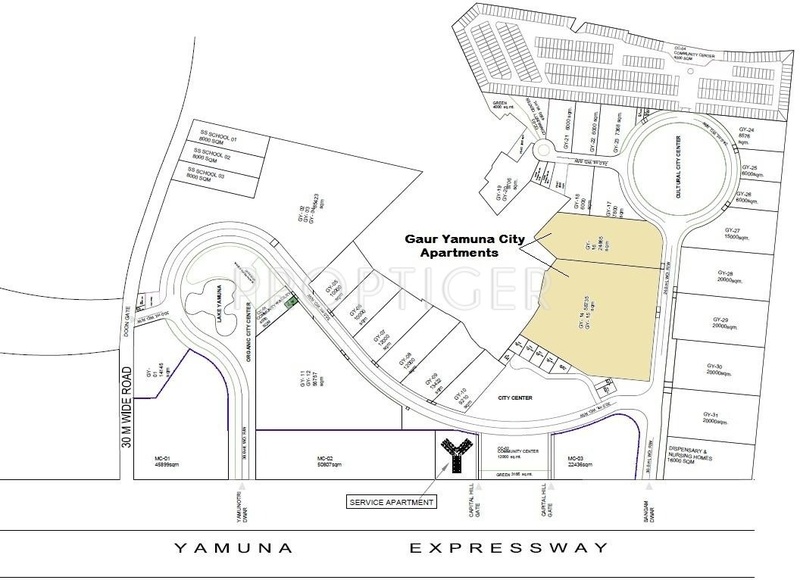 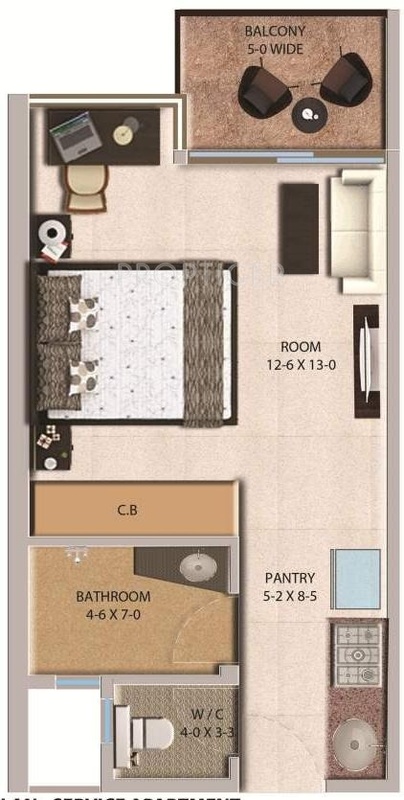 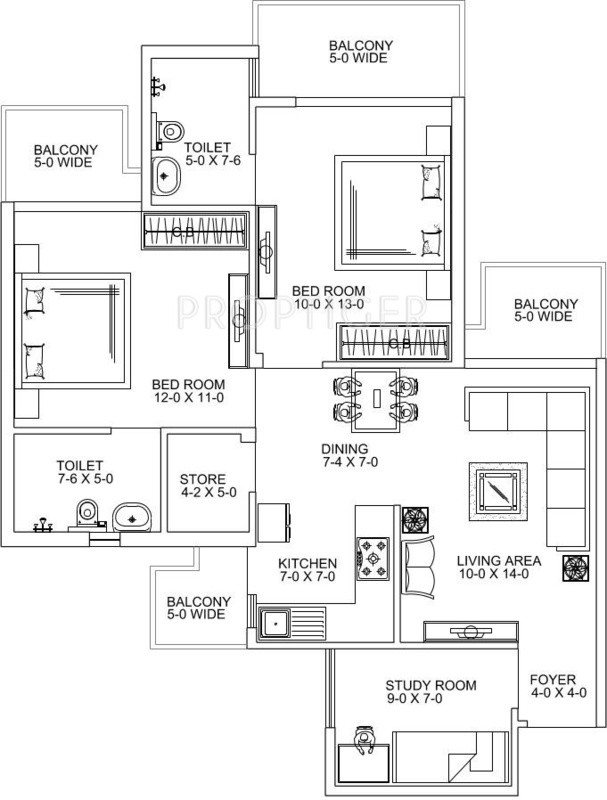 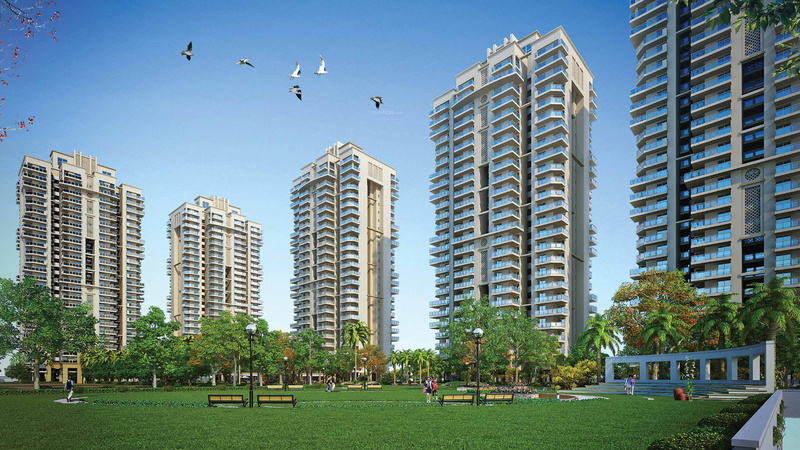 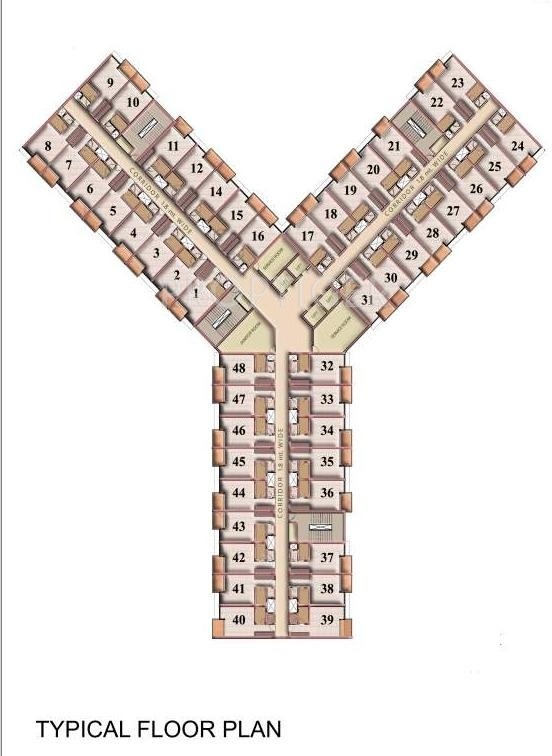 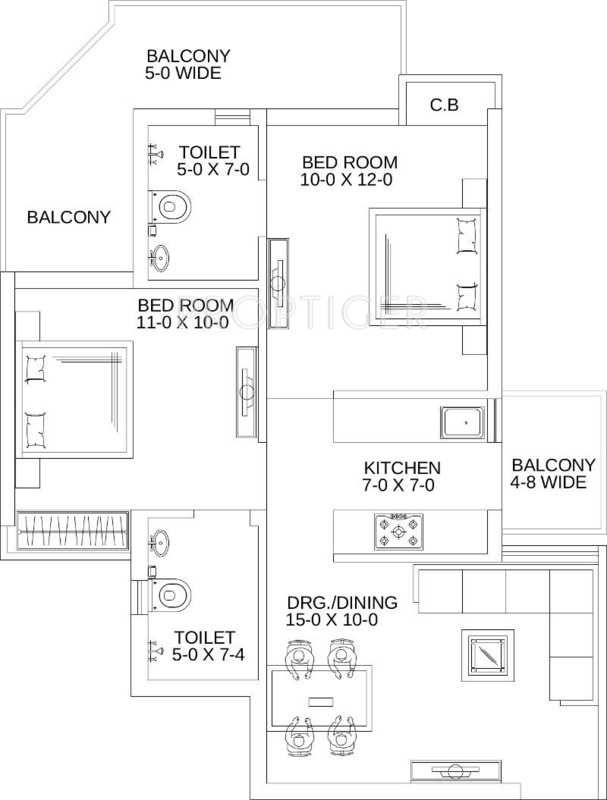 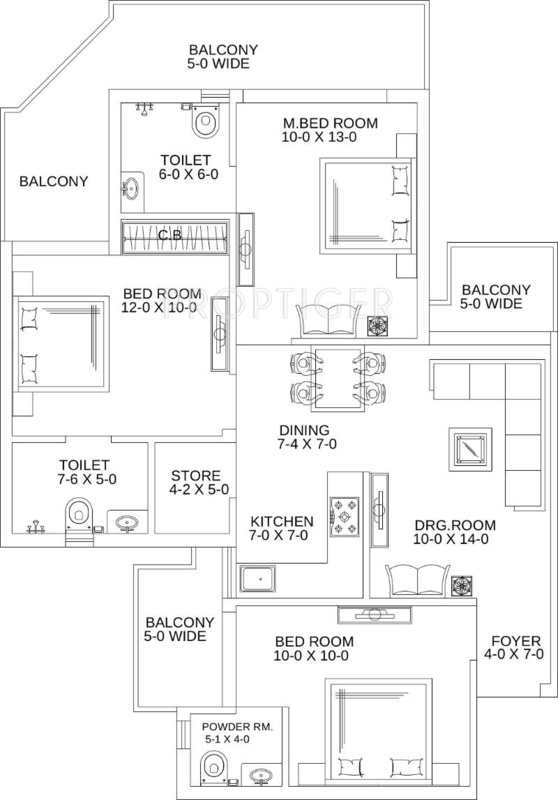 Offering 1, 2, 3 BHK Apartment in Yamuna Expressway are available from 480 sqft to 1475 sqft. 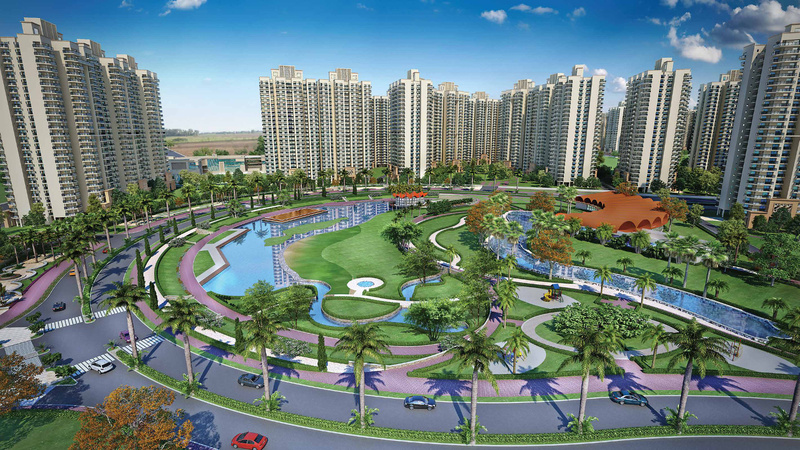 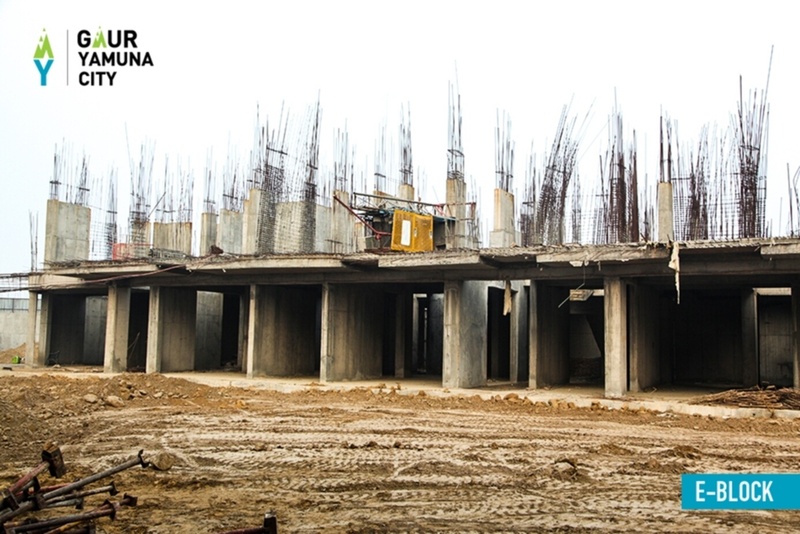 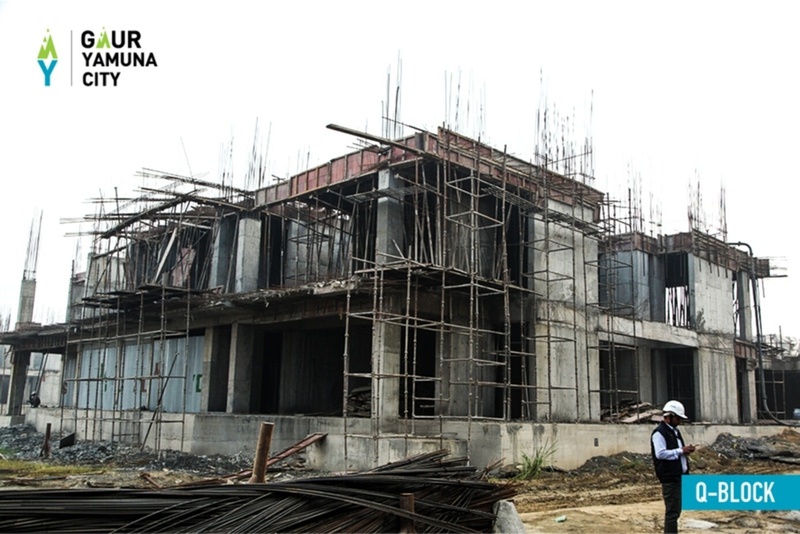 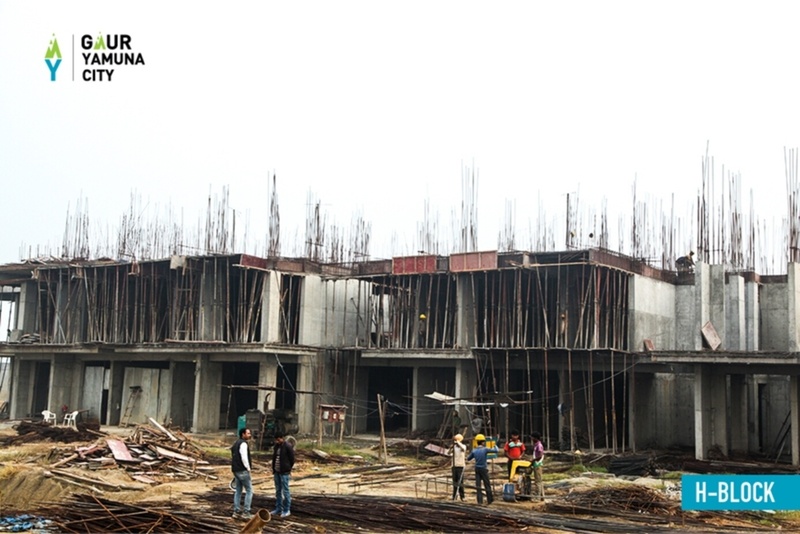 This project hosts amenities like , Greenery, , Club House, etc. 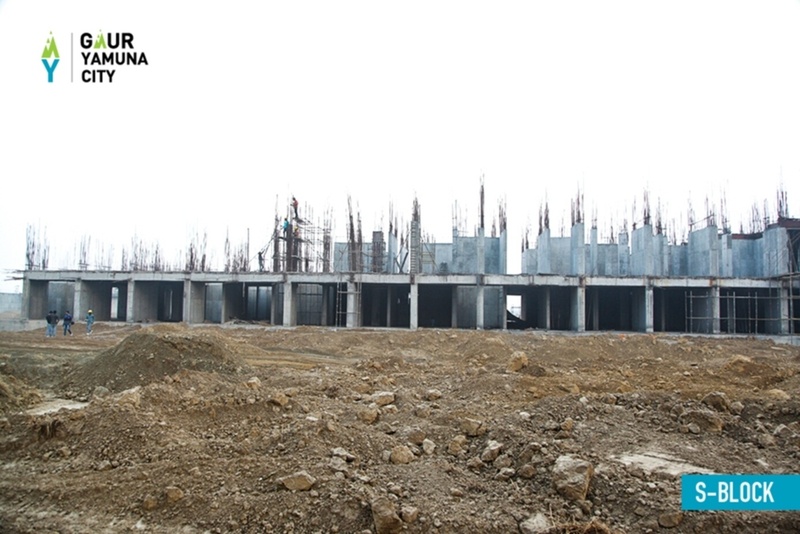 The project is Under Construction project and possession in Jan 17. 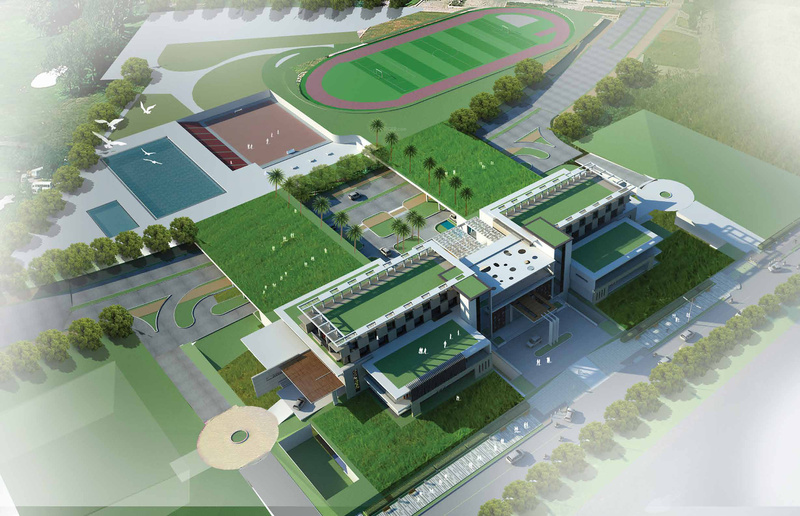 This Project is Approved or not? 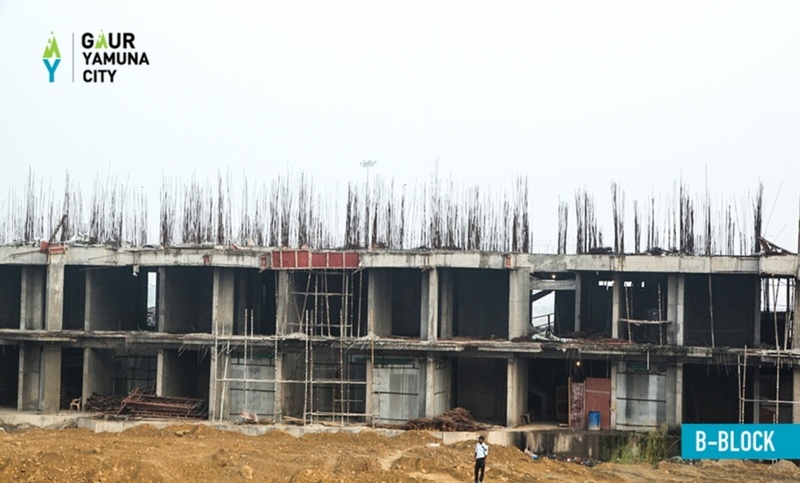 i think not approved then when it is going to be approved ? 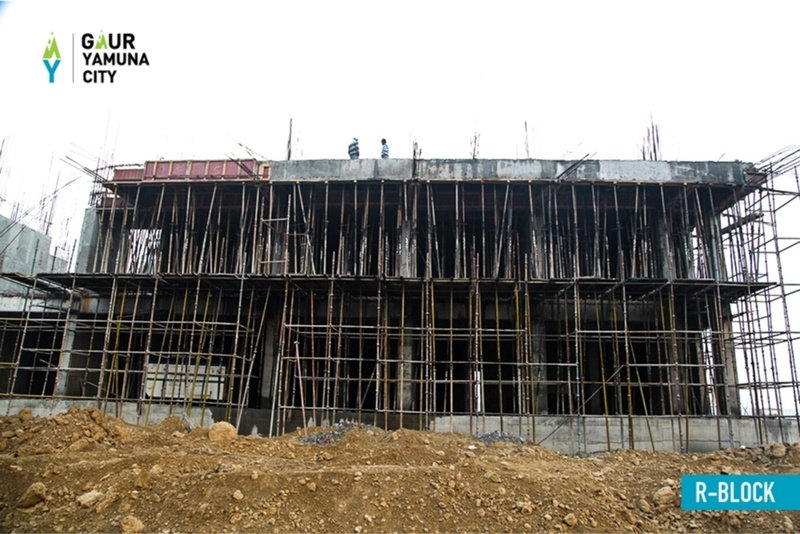 When was the project launched? 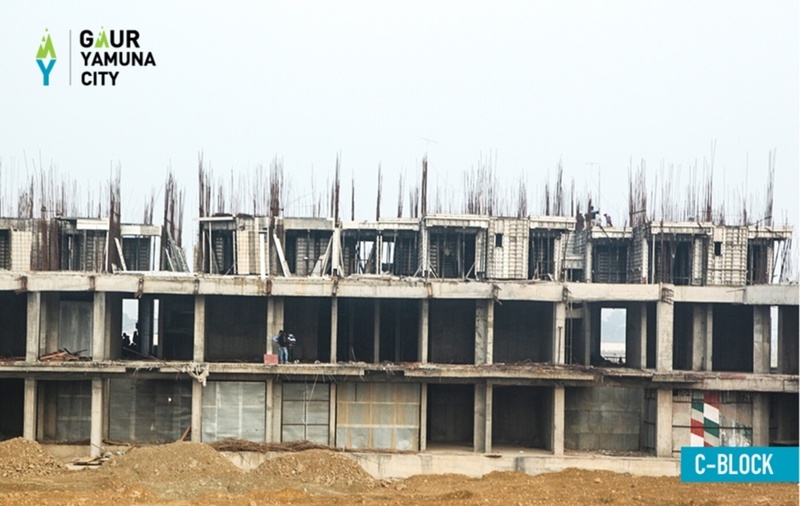 What is the possession date of the project? 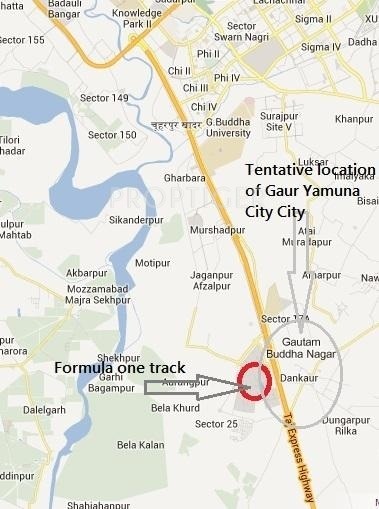 How is the location of the project? 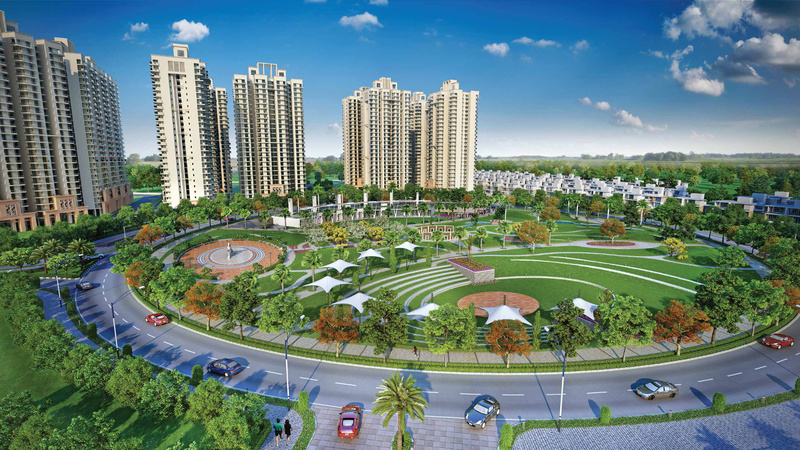 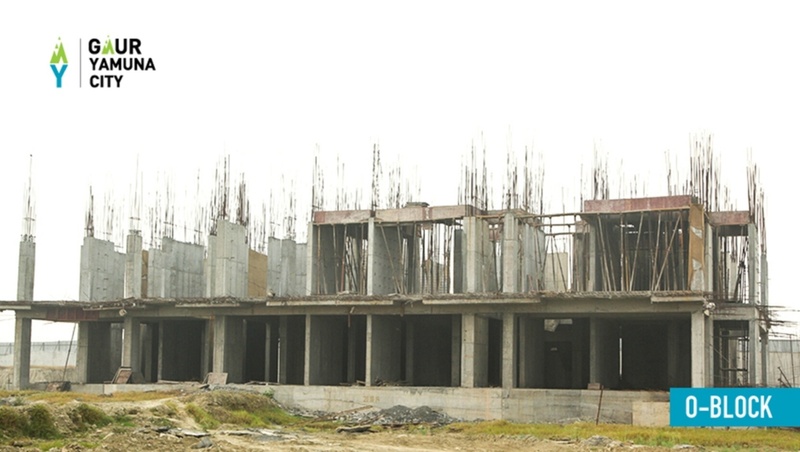 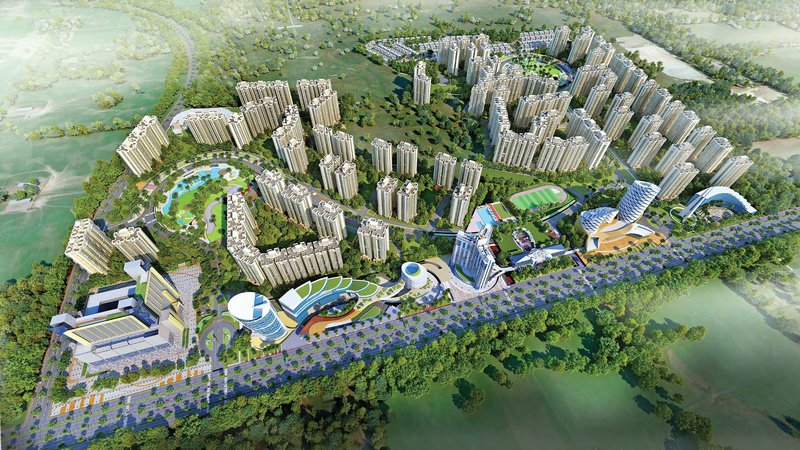 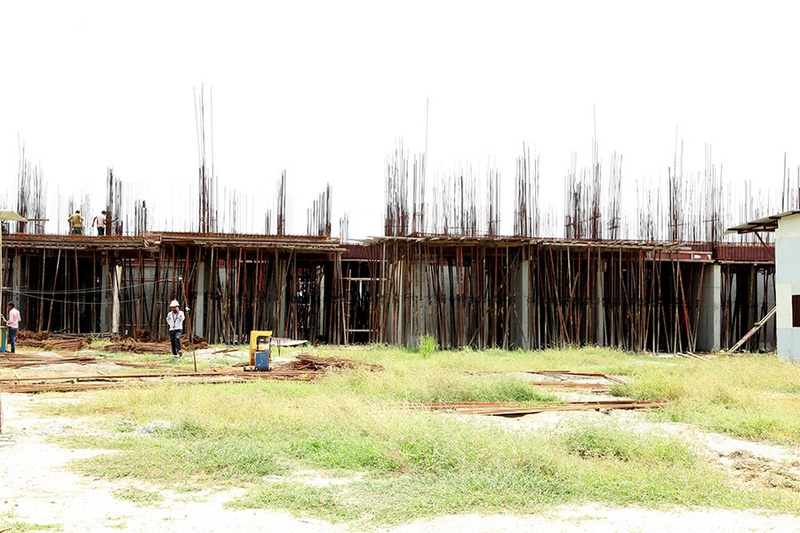 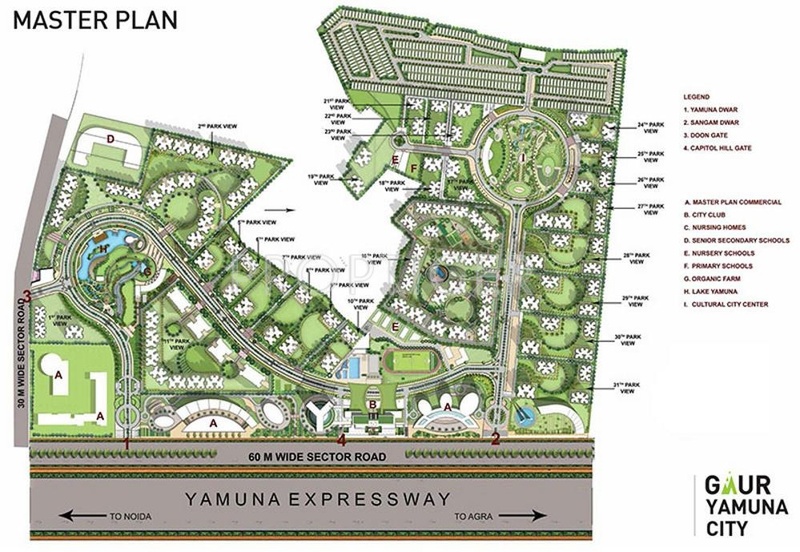 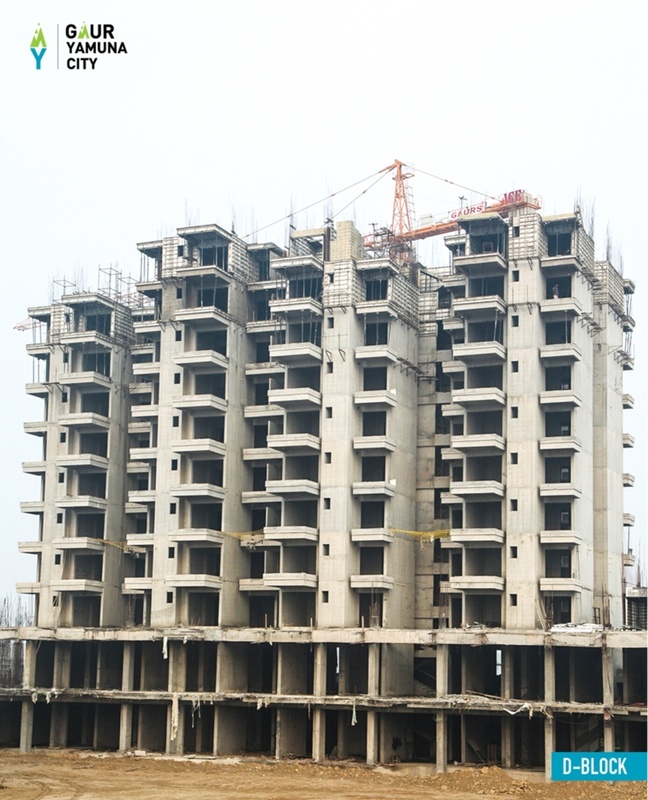 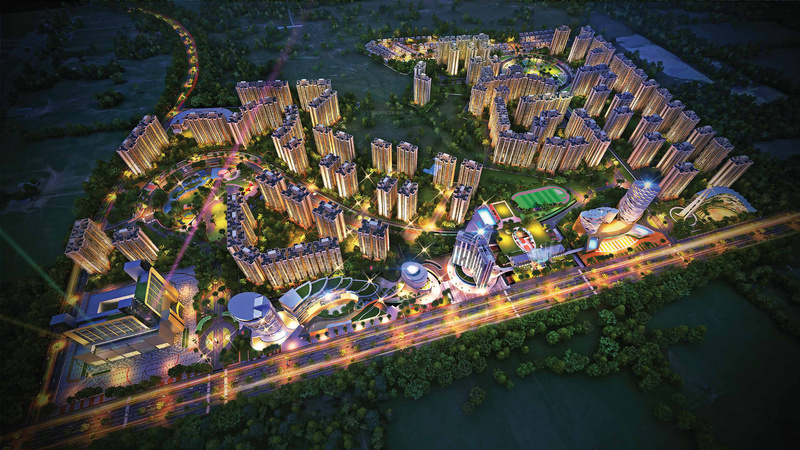 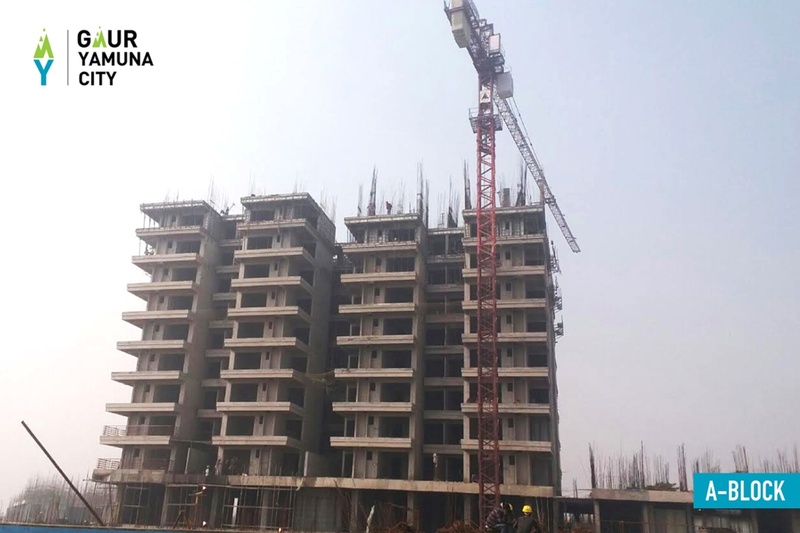 Is it safe to invest in a project in Yamuna Expressway?